Hey there creative people! 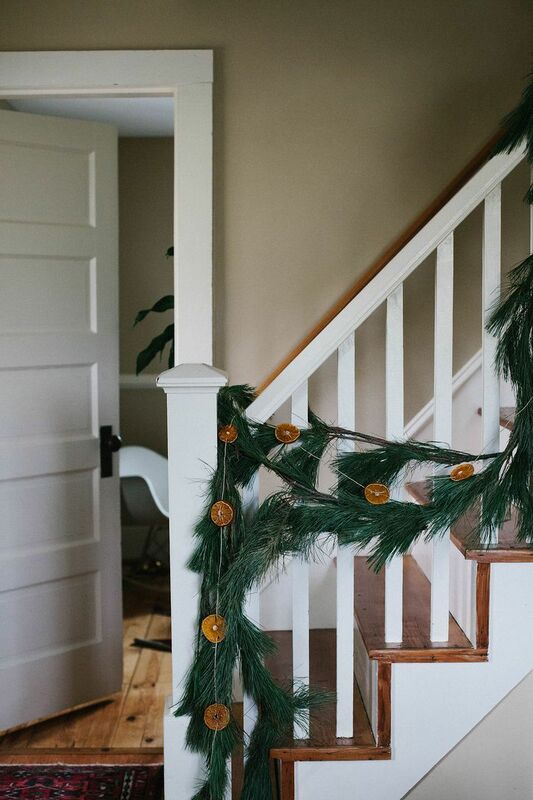 I bet that you are looking for some decor ideas for the upcoming holidays. And you should stop here because I have the best ones for you. How about something fun, easy and also affordable to make? 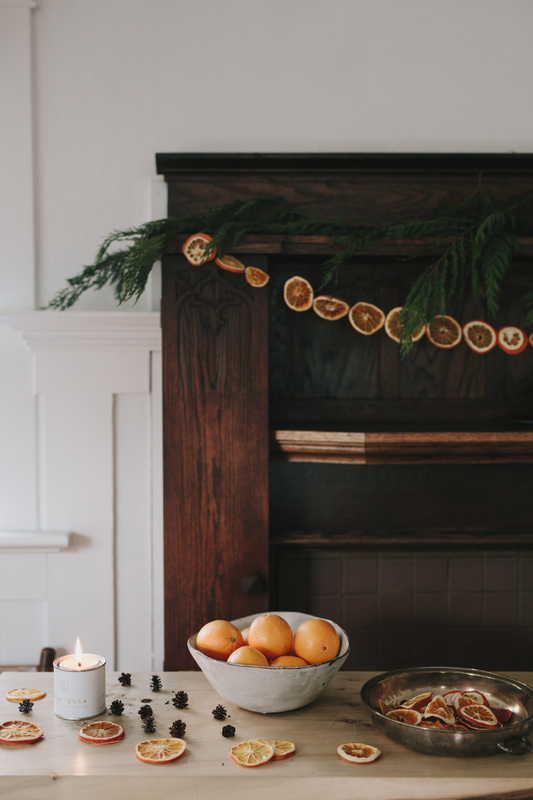 Take a look at these DIY Christmas Orange Decor ideas and get started immediately! 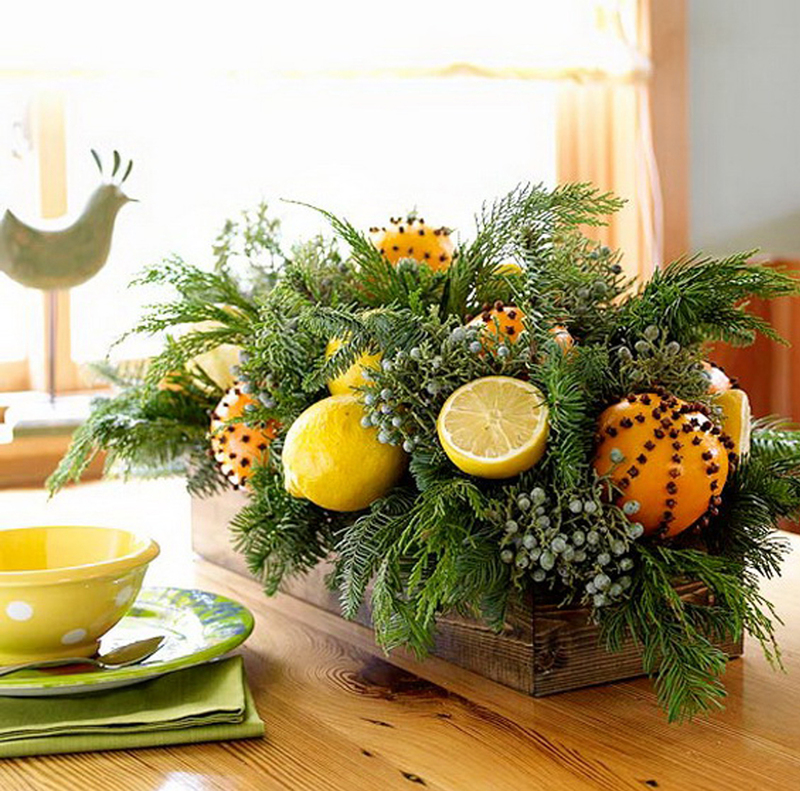 Who thought that you can make so much things with oranges? Despite for being so tasty, they can be so helpful too. 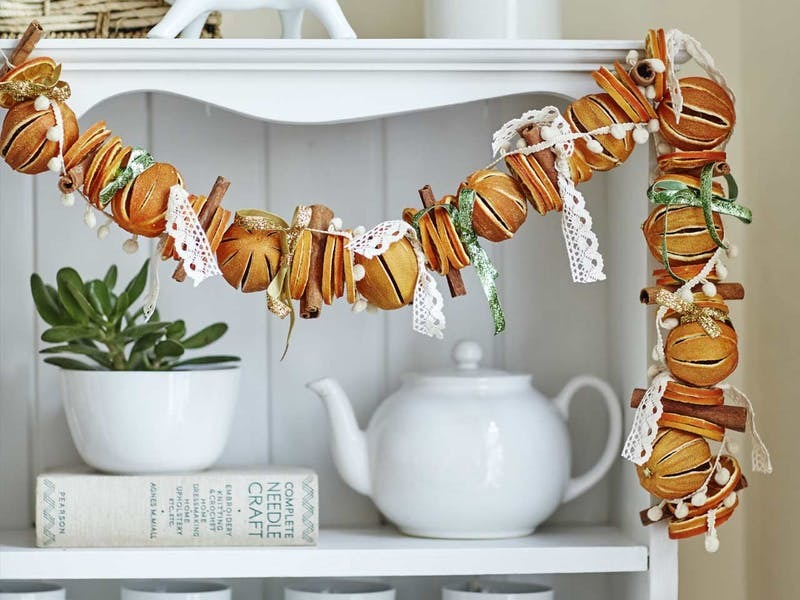 They can be an excellent material for making Christmas decor. You will love the scent of it for sure! How cool does this Christmas tree look?! It is completely decorated with orange slices. 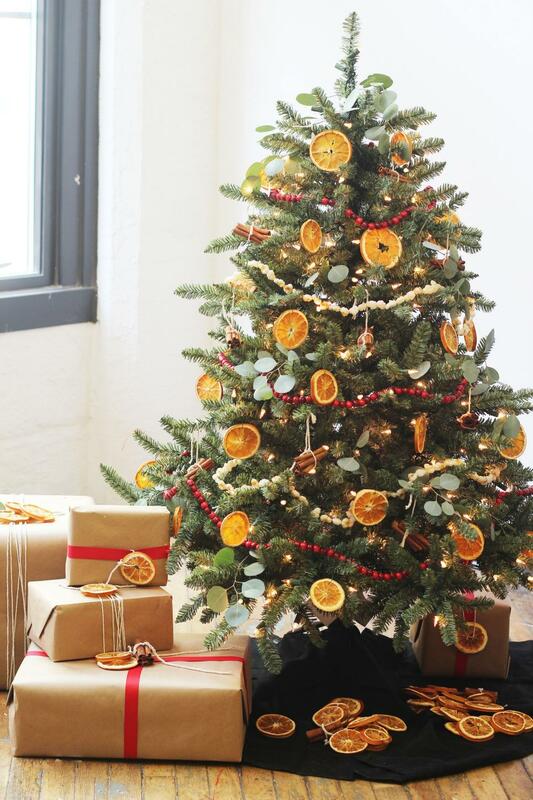 To make your orange ornaments, you should cut your oranges into slices and bake them so they will dry. Then, you are free to do whatever you want. Han them with a cute ribbon.